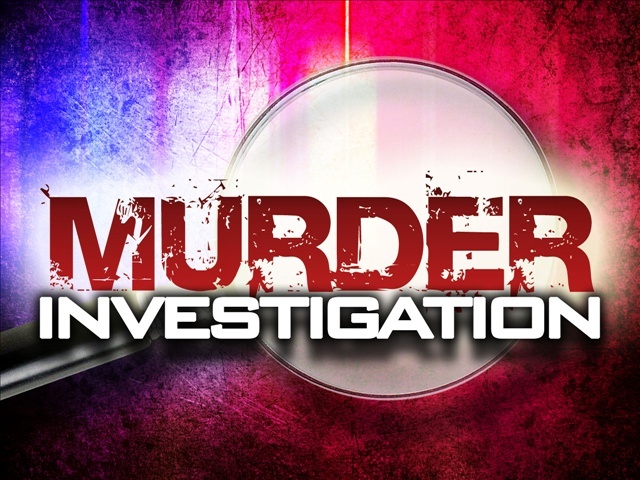 The Oklahoma State Bureau of Investigation (OSBI) has taken over the lead into the murder of 56-year-old Roxie Lenora Faizy, of McCurtain County. Her body was found in a wooded area near Valliant Monday night. Investigators say it’s unclear how long her body had been there although she was last seen on January 25 at a tanning salon in Broken Bow. There are no arrests and anyone with information should call the McCurtain County Sheriff’s office or the OSBI.